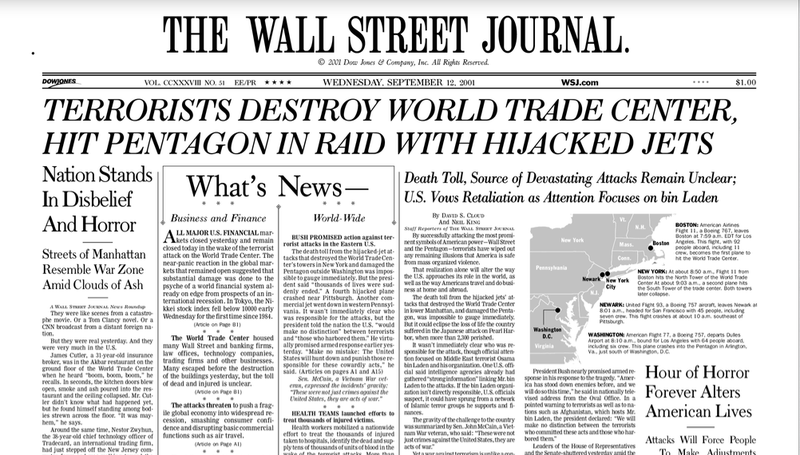 Today marks the 13th anniversary of the September 11 terrorist attacks on the World Trade Center and Pentagon. I’ll never forgot the horror of that day when so many innocent people lost their lives. I remember and honor the heroism of firefighters and police officers, as well as the brave passengers on United Flight 93 whose attempt to overtake the plane’s al-Qaeda hijackers saved the nation’s Capitol from attack.